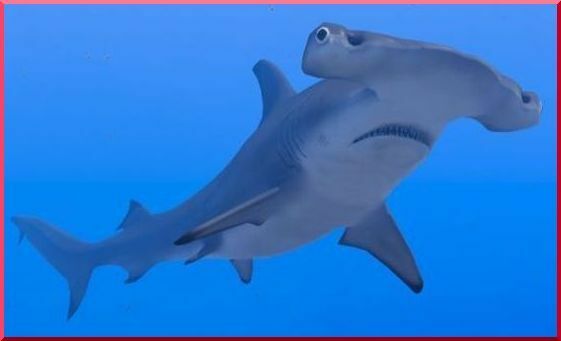 Fargo family believes this hammerhead is their Uncle Martin, who recently drowned in the Pacific. 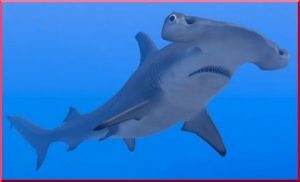 Fargo, ND – In an unusual story, a Fargo family who was planning on adopting a live hammerhead shark has been denied permission to do so. Because they strongly believe that this particular full-size hammerhead shark is the reincarnation of their recently deceased Uncle Martin, they had already turned their basement into a large saltwater holding tank.